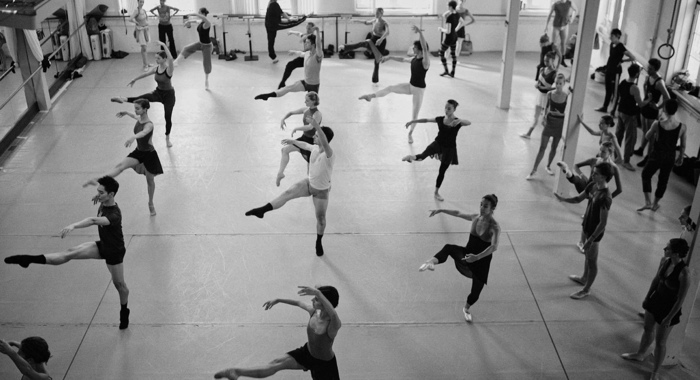 The National Ballet of Portugal is celebrating its 40th anniversary. Since its foundation, it has aimed to present the great classics, as well as to always wel- come contemporary creations. Day-to-day life is demanding for dancers, choreogra- phers, musicians, répétiteurs, seamstresses, light technicians, sound technicians, and other elements of a large staff that make it possible for dance to travel through the rehearsal rooms and linger in the hallways before making it onto the stage. 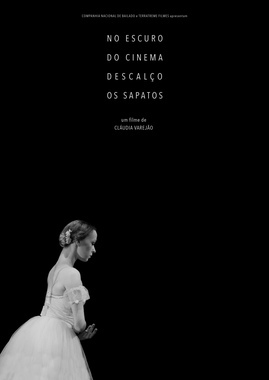 This film fol- lows not only the company’s creations and premieres, but mainly each dancer’s silent and structural work.